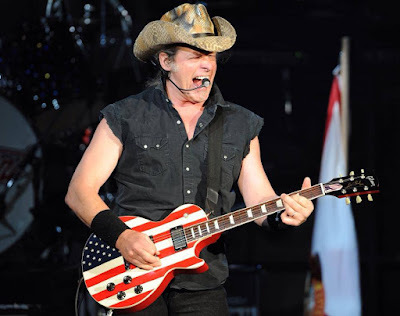 Ted Nugent’s 1975 classic, “Stranglehold”, was featured in a Super Bowl commercial for website builder Wix.com on Sunday. The ad cross-promotes Kung Fu Panda while relaying the benefits of building a “stunning website” for your brand. “Ted Nugent” peaked at No. 28 on the US Billboard 200 on its way to sales of more than 2 million copies in the States alone.